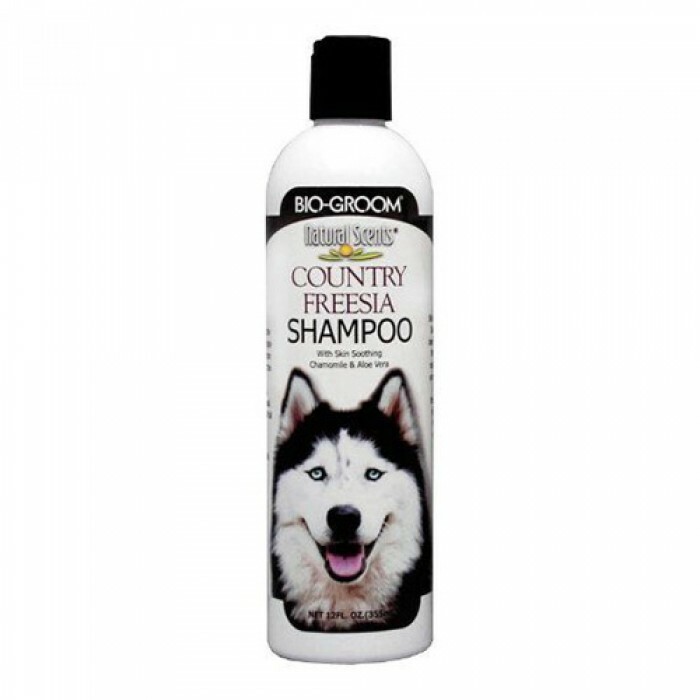 Product information-Bio-Groom Econo-Groom Shampoo is a super-concentrated, professional tearless pet shampoo. 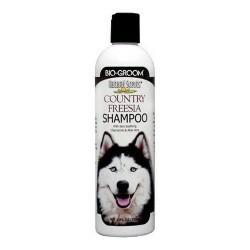 This grooming shampoo for dogs and cats contains lanolin to condition coats as it cleans. Biodegradable formula leaves a fresh fragrance.